Note – you can pay with Paypal or any major credit card. Note that the vast majority of the information in this book also applies to older bodies as well (D7000, D3, D300, D700, etc. ), it’s just that their specific controls layouts / external switch locations are not covered (this also applies to the Df). The functionality of the modes and menus are covered. Find out what everyone else thinks – click here for reader testimonials! We’ve all been there before – staring at our camera, struggling to decide exactly what AF settings will help us nail the tricky scene unfolding in our viewfinder. I mean, let’s face it – the Nikon autofocus system is one of the most complex AF systems on the planet! There are so many settings, options, and features that it’s easy for anyone to feel overwhelmed. However, learning to leverage everything the system offers is the difference between consistently tack sharp images and a worn out delete key! Sure there’s the autofocus section of the instruction manual, but the truth is, we’re only talking about a handful of pages. That’s barely enough to get you started! 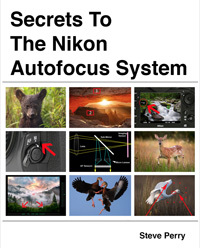 So, that’s where this new e-book, Secrets To The Nikon AF System comes in! 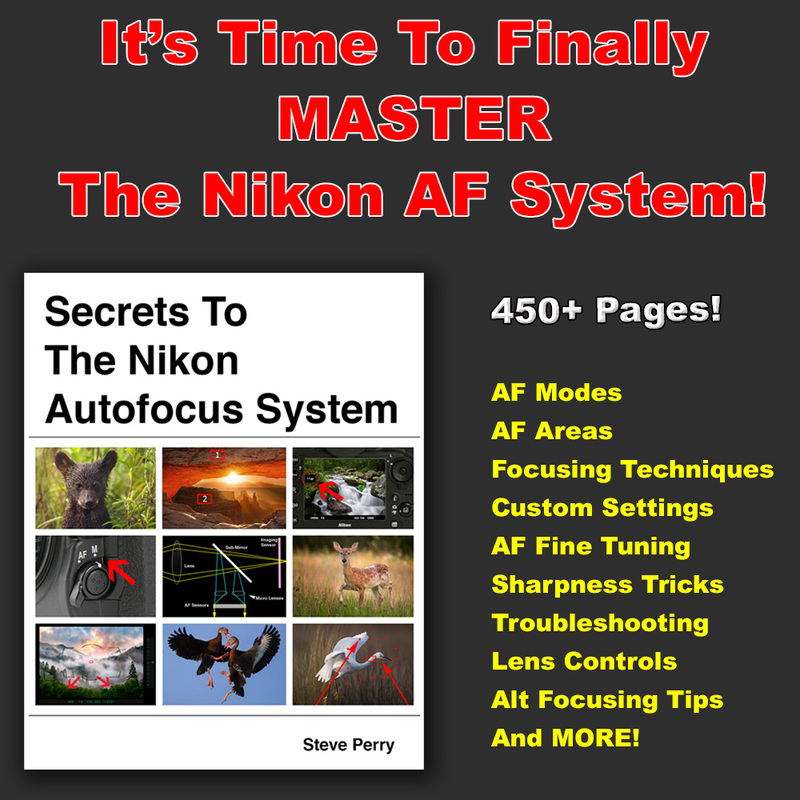 This is over 450 pages of everything I know about the Nikon AF system. It’s far more than just a supplement to the instruction manual, this is a guide that will teach you, step by step, how to really use the system! Each page will instill advice and confidence so you’ll feel completely comfortable each time you adjust your AF settings in the field. We’ll examine everything from the basics of autofocus to how the AF system actually works inside the camera. 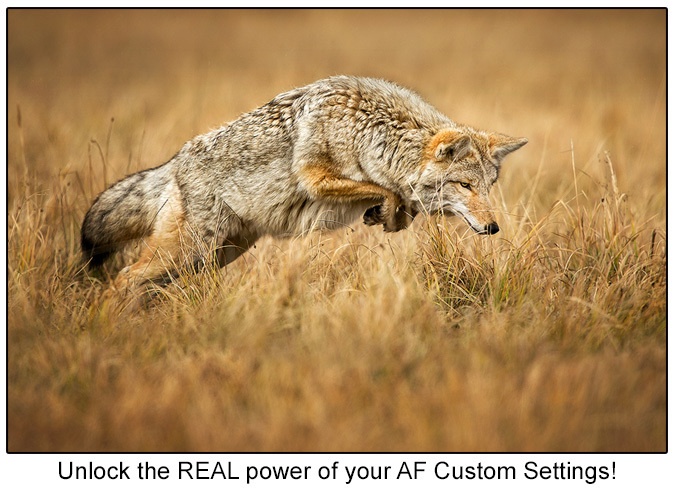 We’ll look at all the different AF area modes (like Dynamic, Group, 3D, etc), I’ll show you new ways to focus that you may never have been exposed to before, we’ll discuss how the Live View AF system works, we’ll go over every custom setting for autofocus – what to use and why, we’ll look at all the AF controls on your lenses, we’ll cover AF fine tuning, killer focusing tips and techniques, and the top ten reasons you aren’t getting sharp images! WHEW! Oh, and this isn’t some book filled with a bunch of “cookie cutter” settings either. This is written and designed to give you a complete understanding of the AF system from top to bottom. 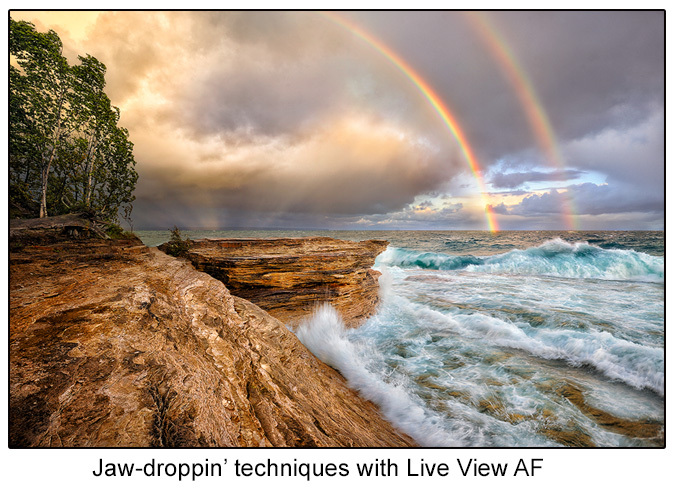 Once you finish this guide, you’ll not only know what all the AF features on your camera do, but more importantly, you’ll understand how they work. 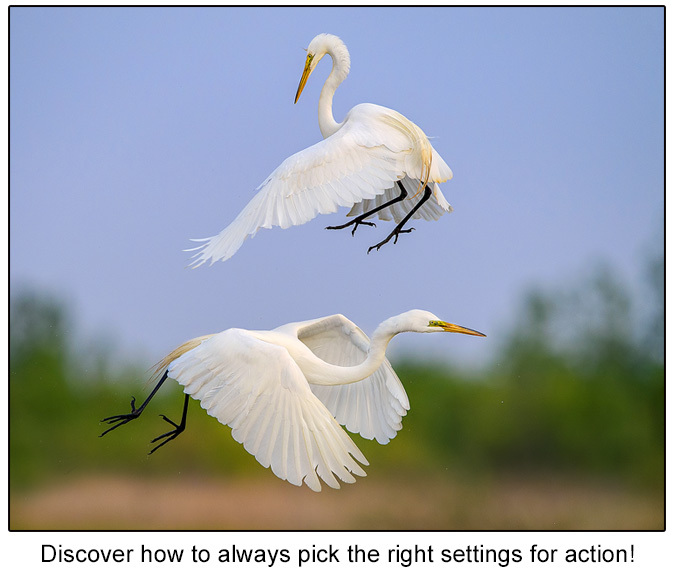 You’ll know when, why, and how to use every feature and you’ll always know exactly the right settings for any scene unfolding in your viewfinder! By the way – it’s time stop feeling overwhelmed by too much tech talk! This book is written in a friendly, easy to read format that makes comprehension of even the most complex topics a walk in the park. In fact, this book is loaded with explanations, examples, and real world advice the truly cement the ideas presented. BONUS! 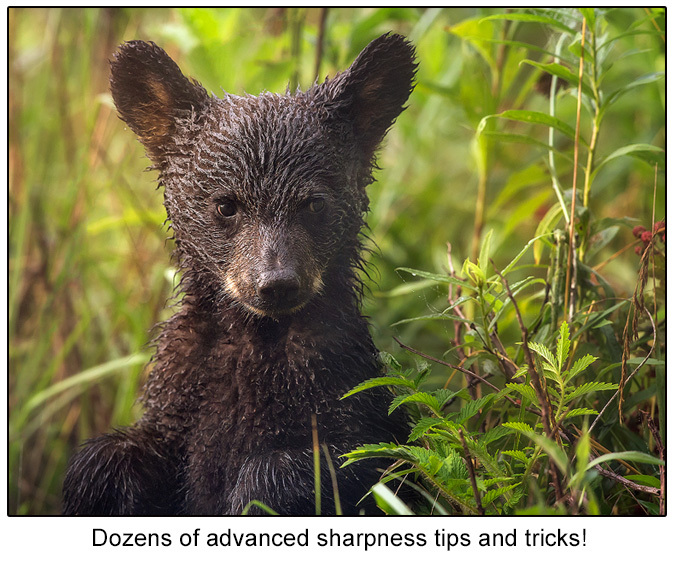 Not only is the Nikon AF system (more than) thoroughly covered, we also look at dozens of advanced techniques for better sharpness! In fact, we even troubleshoot the reasons may not be getting the sharpness you expect in your photos. Also, while I use my own techniques out in the field and thoroughly share them in this book, I also understand that my way is not the only way. As such, I present EVERY option and let YOU decide which one is the most advantageous for YOUR photography!!! 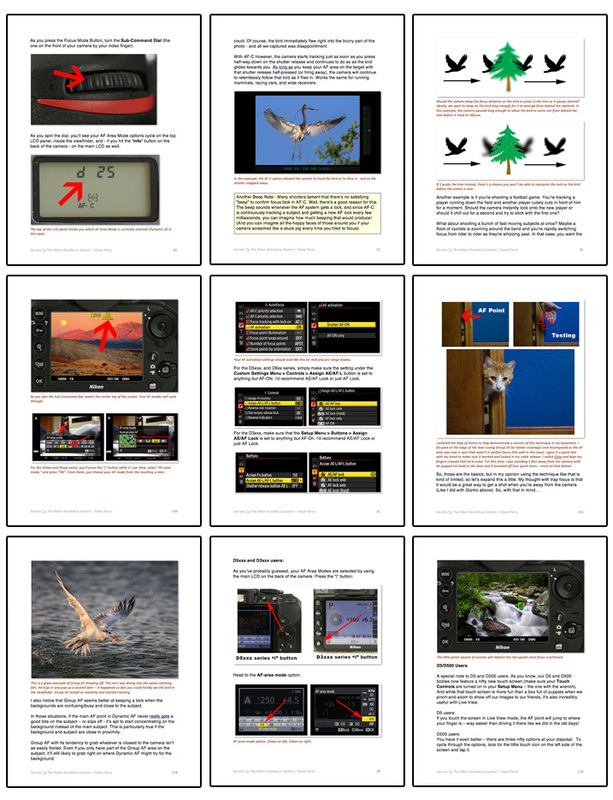 Finally, I know that the cover and sample photos feature nature photography, but not to worry. 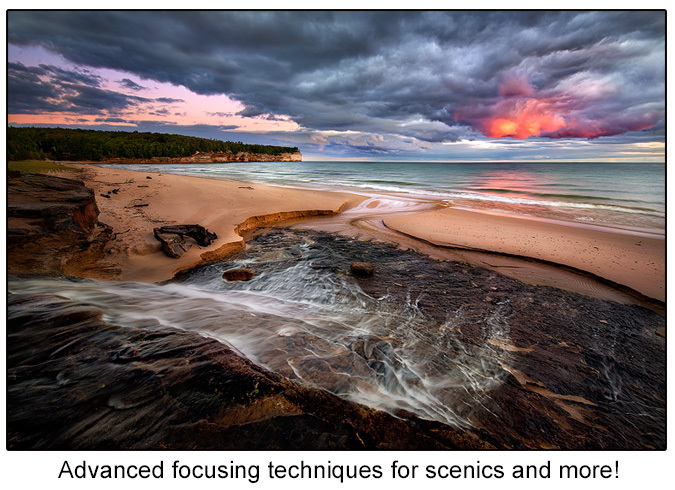 Although most of the examples come from my background as a wildlife and landscape photographer, the advice in this book applies to any type of photography. What’s covered? Heck, what’s not? Check it out – and this is only a partial list! 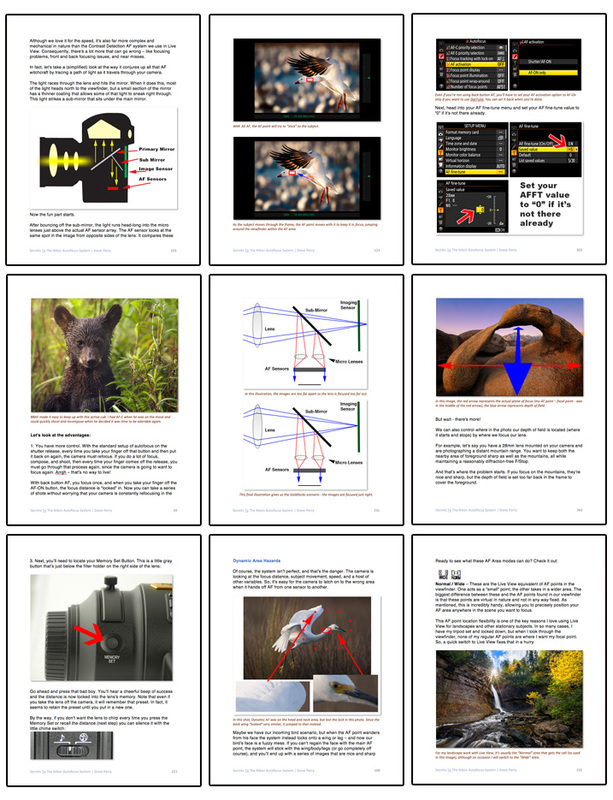 In all, it nearly 450 pages of rock solid, field tested information you can use every time you’re out shooting. So many times we spend countless hundreds or even thousands of dollars purchasing gear that we hope will help us create more powerful images. The truth is, gear is only a small part of the equation. Amazing imagery comes from YOU – the person standing a few inches behind the viewfinder. However, when offered an opportunity to improve the part of their photography that could generate a quantum leap in quality, people often hesitate. I know for a fact that my best images were due to hundreds, even thousands of hours spent studying educational materials, not because of the gear. So, that brings us to price. I’ve tried to make this completely affordable for any photographer – just $18.97 and it’s an instant download. That’s basically less than a lunch date for a product that could improve your photography exponentially. 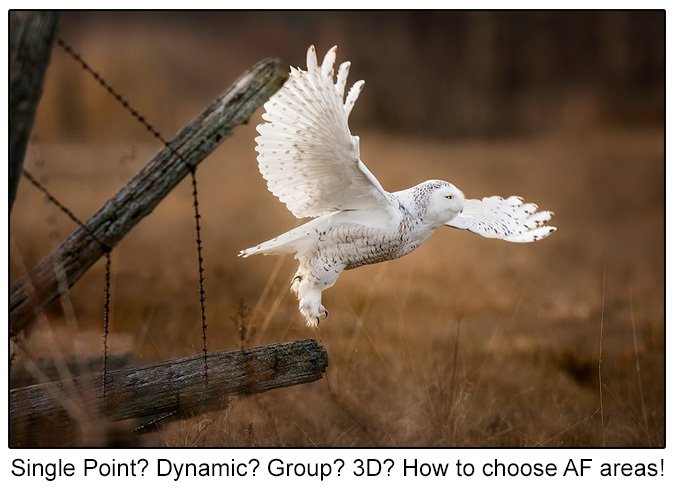 Heck, even if you only discover ONE new trick or technique that helps you create an amazing image, wouldn’t it be worth it? Check it out, you could be enjoying this new e-book in just a few minutes. So, order now and you’ll have the book in a matter of moments! PS – I’m 100% confident you’ll love this e-book. If you’re not satisfied, let me know and I’ll give you your money back – nothing to lose by giving it a try!